The exhibits, which encompass artwork created by Palm Beach State College fine art students, community artists and student artists ages 7-14, will present pieces that showcase art paired with science, art as an expression of nature and more. 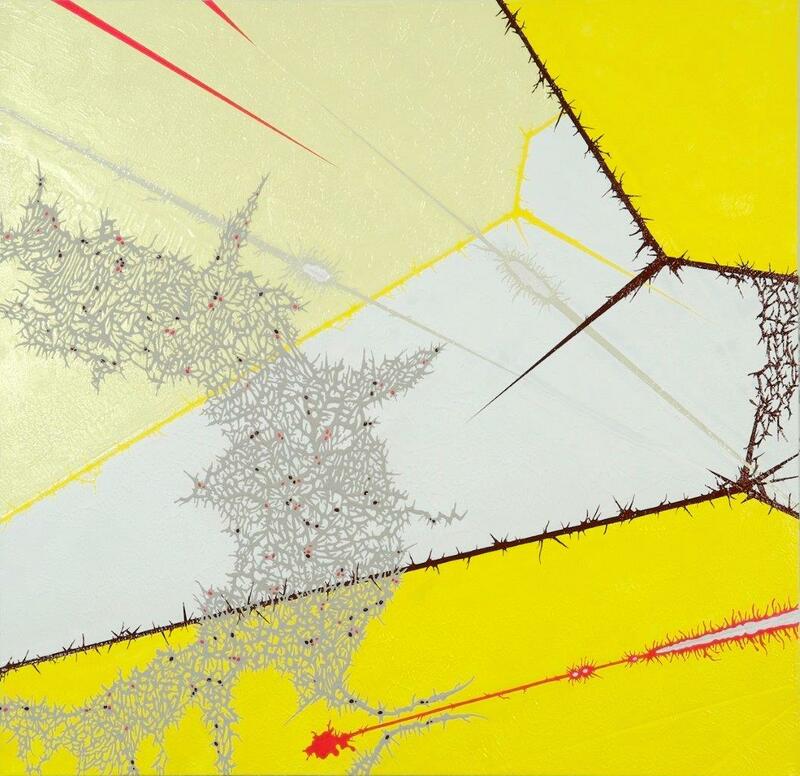 The Art Gallery at Eissey Campus kicks off their exhibit lineup with “Mutations,” featuring six artists whose artwork presents their visions of the natural world. The show, which will showcase 33 pieces, runs now through Feb. 2. An opening reception will be held from 5 to 8 p.m. Jan. 16. Presenting artists are Julie Davidow, Christian Duran, Gary Fonseca, Asser Saint Val, Javier Sasieta and Sara Stites. The Art Gallery at Eissey Campus hours are 9 a.m. to 5 p.m. Monday-Friday. The gallery is located on the first floor of the BB building. For more information, call 561-207-5015. 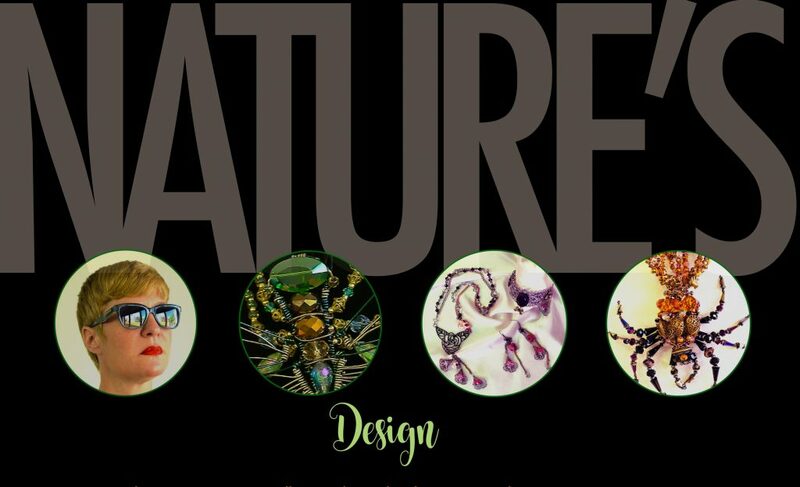 The Gallery at Lake Worth campus starts its spring exhibit lineup with “Nature’s Design,” a solo exhibition by PBSC alumna Lauren VanArman, owner of Lauren’s Art House, LLC. The show, which is inspired by VanArman’s love of architectural structures found in nature, runs from Feb. 8 to March 30. An opening reception will be held from 5 to 7 p.m. Feb. 8. Stay tuned for more information at www.palmbeachstate.edu/ArtGalleryLW. The Gallery at Lake Worth campus is located on the first floor in the Humanities Building. For more information, please call 561-868-3270 or email Leslie Albert at albertl@palmbeachstate.edu.